← Kids hate squash?? No more. 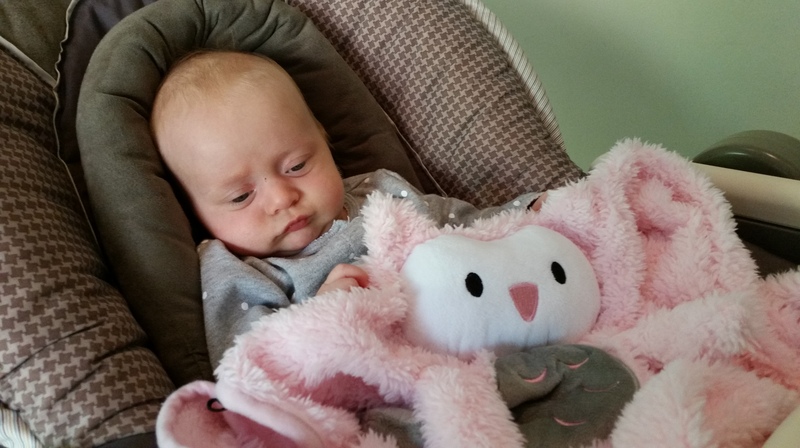 I am loving this owl Pet Blanket.